#1 seller. Amazon Prime members only. 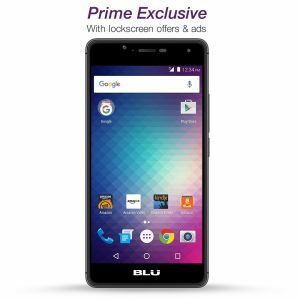 Amazon has a BLU R1 HD Unlocked 5in Smartphone Sale. 16GB (Prime exclusive, with offers/ads on the lock screen) only $59.99. Shipping is free. We have one and cannot believe what you get for this price! Price changes once you have Prime. 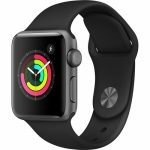 Not a Prime Member: Free 30 day trial to Amazon Prime for Free Two-Day Shipping. If you have bought one, as with any new phone, make sure you install the most recent software update to remove junk ware from the phone.